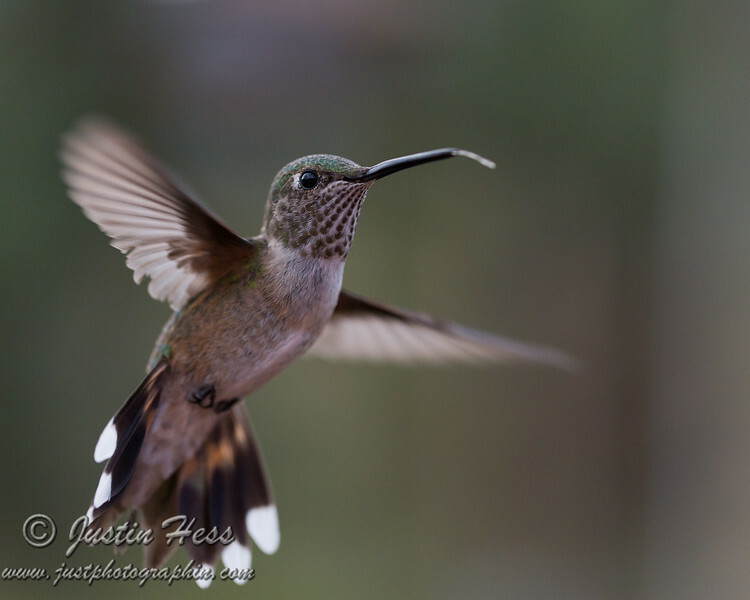 This female Broad-tailed Hummingbird looks like she is gracing the frame with her presence. I mirrored the image for those that want to buy the set with His Majesty hummingbird. That way they will be facing each other. The original image is below.